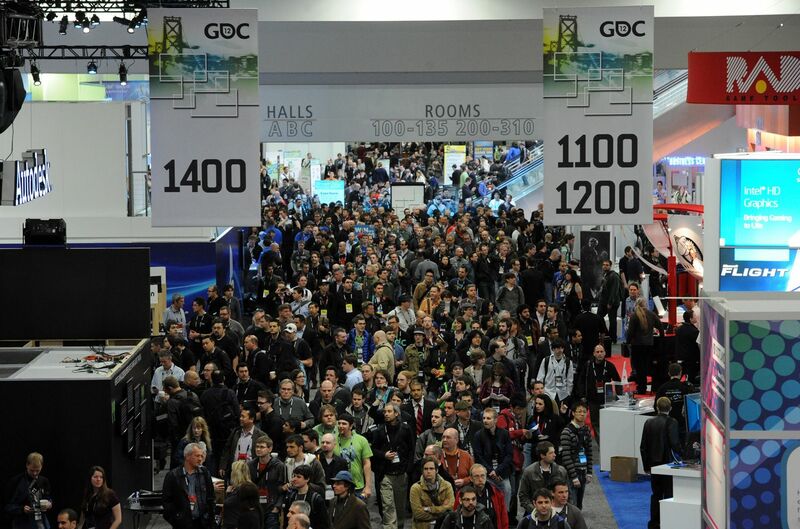 GDC brings together 28,000 attendees to exchange ideas and shape the future of the industry with 5 days of education, inspiration, and networking. Attendees include programmers, artists, producers, game designers, audio professionals, business decision-makers and others involved in the development of interactive games and immersive experiences. The GDC Expo showcases the latest game development tools and services from 550 leading technology companies such as Amazon, Google, Intel, Nvidia, Oculus, Sony, and Unreal Engine.